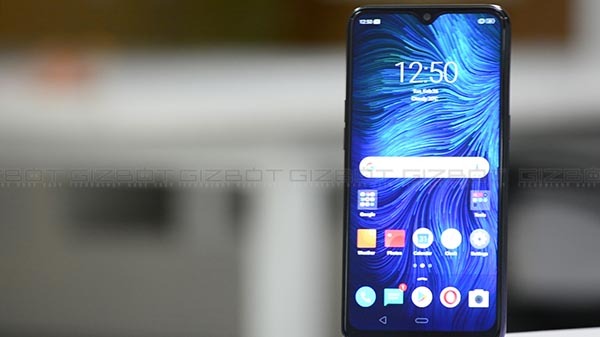 Realme 3 up for its third flash sale in India with a price tag of Rs 8,999. Here are the launch offers which you should consider before purchasing the phone. 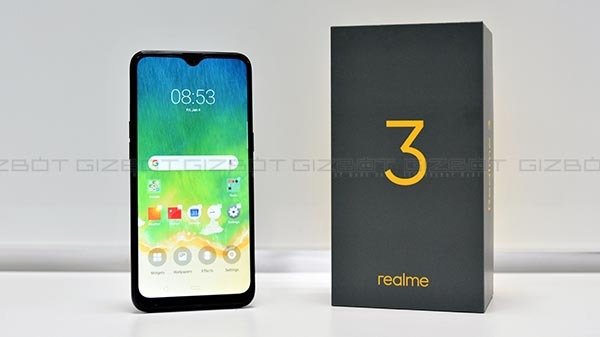 Oppo's sub-brand Realme launched its latest smartphone in India -Realme 3, on March 4. The phone is already witnesses two flash sale and today once again it is going for its third sale. 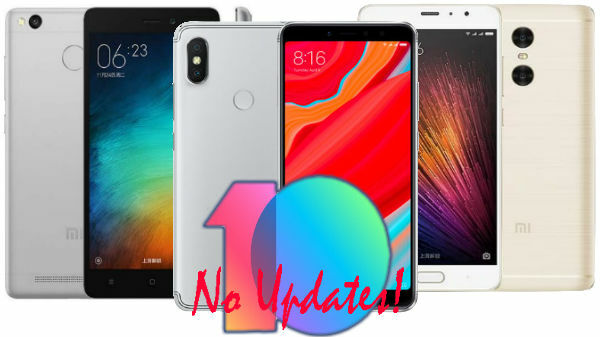 In the last two sales, the company has managed to sell more than 2,10,000 units of the smartphone. The flash sale will start today at 12 PM (Noon), so if you are looking forward to buying this smartphone then make sure you have filled all the details like address and card details prior to the sale. You can grab the smartphone on Flipkart as well as Realme online store. The Realme 3 will be up for grabs at Rs 8,999 with 3GB RAM + 32 ROM. The top-notch model with 4GB RAM and 64GB storage comes with a price tag of Rs 10,999. On the official e-store, the smartphone will be available in Dynamic Black, Radiant Blue, and Classic Black color options. 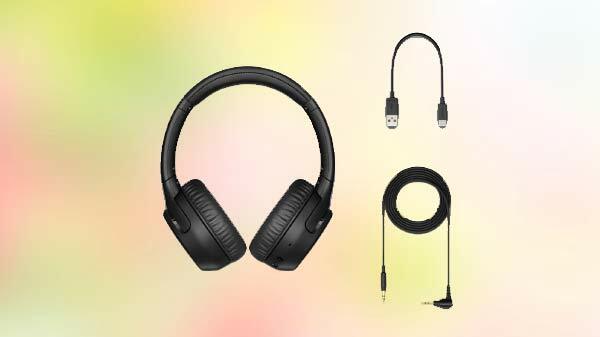 On Flipkart, it will be available only Classic Black and the Dynamic Black colors. Under the launch offer, the company is offering a discount of 10 per cent on purchase via Mobikwik on the official store. Indian e-commerce giant Flipkart is offering a 5 per cent discount on Axis Bank Buzz credit card transactions. Flipkart is also offering an assured buyback value of Rs 4,600 on the Realme 3 at just Rs 99. Buyers are also getting a complete mobile protection plan from Flipkart for a year for Rs 299. Just to recall, Realme 3 comes with a 6.2-inch full HD+ display with the resolution of 720 x 1520 pixels. Under the hood, the smartphone is powered by an octa-core MediaTek Helio P70 SoC, backed with 3GB and 4GB of RAM with 32GB and 64GB storage respectively. On the optical front, the smartphone sports dual camera setup with the combination of 13-megapixel primary sensor + 2-megapixel secondary sensor with an LED flash. At the front, it houses a 13-megapixel camera for selfies and video calls.